I haven't done one of these in a while. Learning about different mythical creatures is fun. I need to get back to this. 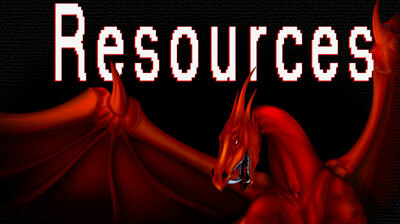 My upcoming book, The Marked Hosts (Update: Now Available), gave me a new appreciation for dragons. I didn't know dragons were broken down by colors. I've done some research into the meaning of colors for my Merging Worlds Series. For dragons, pretty much black is evil, green means it's a forest dragon and white is...a bit interesting. Usually white means pure and/or intelligent. Not always the case with dragons. 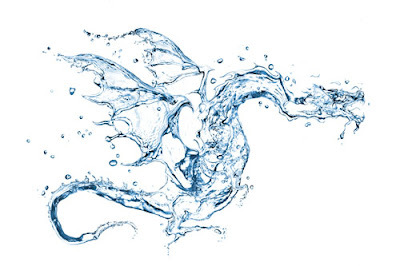 White dragons favor chilly or cold regions as their home. They live in icy caves or deep subterranean places. Although not as intelligent as other dragons, they are as greedy as any. They breathe frost and are often smaller than the other dragon types. They have white scales and a crest on their head. They like to collect gemstones and are particularly fond of diamonds. You'd think the blue dragons would be the frost ones. It looks like white dragons usually have ice powers. Blue dragons live in temperate and warm desert environments. They can also be found underground. Blue dragons are very territorial. They protect their territory from outsiders, going as far as to distrust everyone who even comes close to their borders. They are well adapted for digging into sand and soft soils. Blue dragons have frilled ears and a large single horn on their snout. Black dragons, though, are kind of obvious. 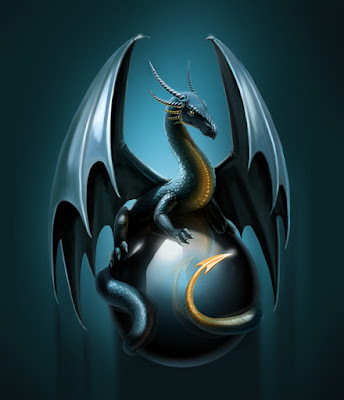 Black dragons can be found in marshes and underground cave networks. They're cunning and evil tempered. Black dragons are sometimes known as skull dragons due to their deeply set eye sockets. They have black or very dark grey scales that are glossy when young, becoming duller as they age. Black dragon's smell of rotting vegetation and stagnant water. They usually have destructive powers like the ability to cause darkness and plagues. I might add a Darkness causing dragon to my Merging World Series. Sounds like a badass. It won't be evil in my story though and it won't reek. 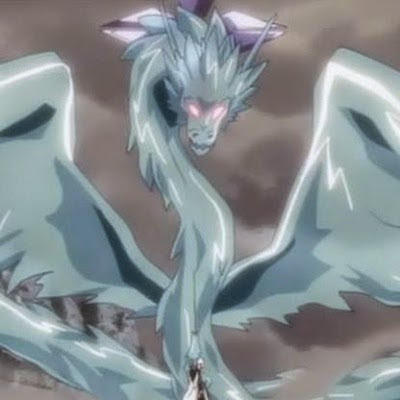 Since I love silver, let's see look at the silver dragon. Silver dragons live in mountainous regions as well as in underground caverns. They are cheerful creatures and can assume shapes of other animals. They use this skill to often disgust themselves as kind humans. Young Silver dragons start out with blue-grey skin tones and scales, which become silver with age. Silver dragons possess powerful healing abilities. They have a strong connection to the moon and live by the lunar cycle. They can also have ice breath. It seems there are no hard and fast rules when it comes to dragon colors. One resource says a white dragon typically has ice powers while another says they have solar powers. Same with blue dragons. Another site said blue is a common color for water dragons. Researching the different colors has given me ideas for new powers. After so many stories, you kind run out of ideas for powers. Dragons are fascinating. Follow Auden's board Dragon on Pinterest.